A hatched addition to Glass-Antiqua . Caps and numerals only. 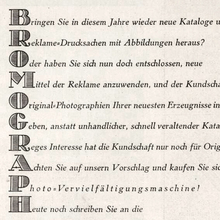 Similar to Bravour schraffiert (Stempel, 1913).